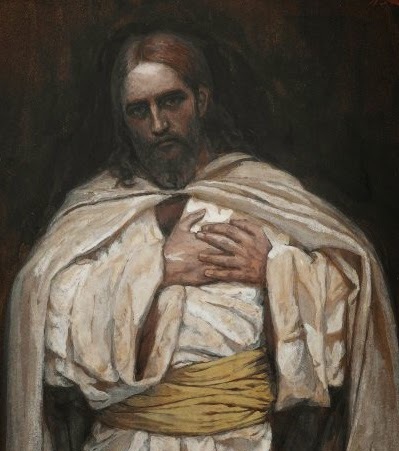 "I stay inside the stronghold: that is, the Most Sacred Heart of Jesus." He will shield her and clasp her to His merciful bosom." "Inside the stronghold" for there, and only there, are we safe! Beautiful! Thank you for sharing this with us at "O Most Sacred Heart"! I hope you will participate in next month's link-up as well! Soooo inspiring and beautiful. Thanks! :) God bless. Thank you, all! Ryan, it is such a beautiful link up, and thank you! What an amazing painting! All of us are there, in that "clasp." So comforting! I am struck by this too. Yes, comforting indeed! Thank you, Patricia.